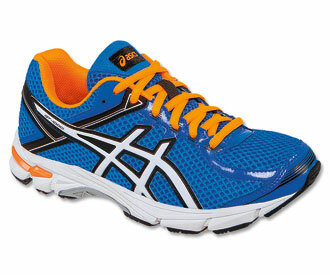 The Asics Gel Nimbus 18 is here in all of its glory. The brand new convergence gel will give the loyalists a new "ooh" feeling when trying it out, but if you loved the 17, you're in luck. The upper gets a fresh style, but the bottom of the shoe gets most of the tweaks, thanks to the aforementioned convergence gel. The heel gets an updated heel clutching system that creates a more locked-in feeling without getting in the neutral runner's way. Since the upper didn't change too much, the fit should be familiar. The drop remains 10mm for men, and 13mm for women. Stop into Fleet Feet Sports Madison & Sun Prairie to check them out. 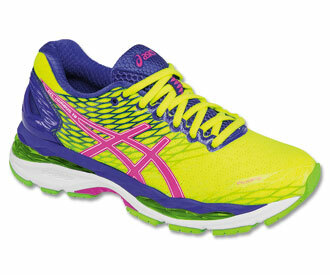 Check out the latest Asics running shoes & apparel online.